The banana tree is a good source of fiber. It can be used to create high quality textiles. 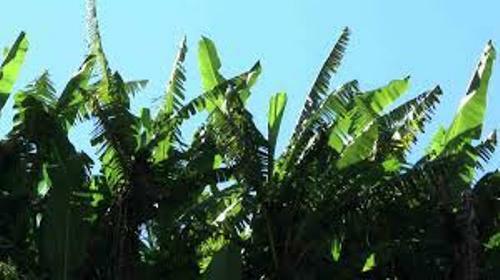 Since 13th century, the Japanese people had used the fiber taken from the banana plants to create clothes and household. The people of Tamil Nadu, India use the trunk of the banana tree to create the flower garland. The production of banana paper is created from banana fiber. It can be made using the industrial process or hand making. There are two different parts of banana paper. The artistic purpose of the paper is from the bark of the plant. Find out facts about aloe vera here. Banana fruit, banana leaves and coconut are the important parts for the Indian people who want to worship River Kaveri at Tiruchirappalli. If you want to know the wild banana species, you can check it in Malaysia, Philippines, China, Indonesia, and New Guinea. Portuguese sailors introduced bananas to Americas when these people carried banana from West Africa in 16th century. 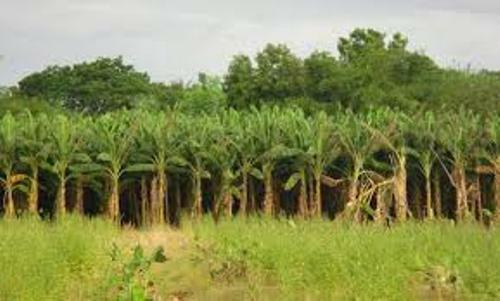 The banana plantation was settled in western Africa, Brazil and Atlantic island by the Portuguese in 15th and 16th century. Get facts about banana here. Banana was not well known in Europe even though it had been found in Victorian age. The description of bananas in Around the World in 80 Days by Jules Verne introduced bananas to the readers. 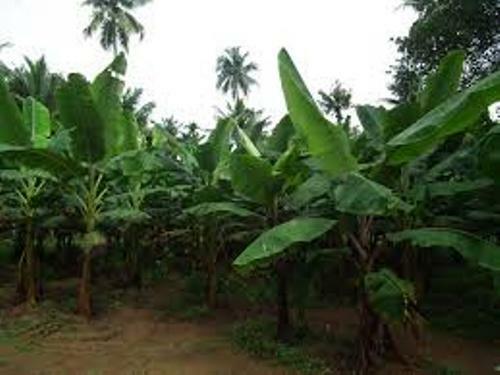 Cavendish bananas is mainly cultivated in the Windward Islands. The bananas are sold in North America and Europe. Most farms in Africa only produce bananas for the local consumption. The highest consumption of bananas can be seen in Rwanda, Burundi and Uganda. There are only few farms which produce bananas in US. In 2001, Hawaii produced around 14,000 tonnes of bananas. 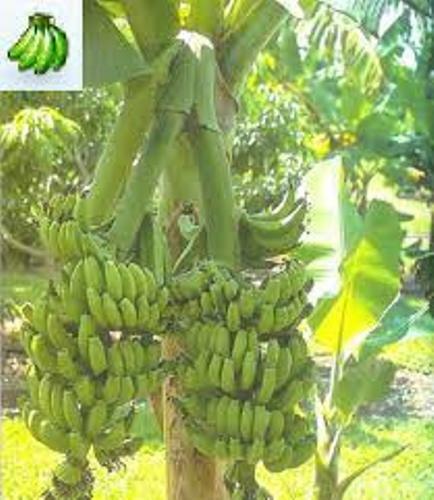 Are you impressed with facts about banana tree?